Washington Wills is a project that puts technology to work to increase access to legal services and legal information. We are attorneys licensed to practice law in Washington State. We created Washington Wills because we believe in making information about the law more freely available to the public. Most of the information on this website would also be available, in some form or other, if you were to visit the public law libraries across Washington State and consult their printed volumes about estate planning. By putting the information in one online location and making it free, we aim to make it easier for all	Washingtonians to get basic estate planning documents. For our day jobs we practice law at Assemble Law Group, PLLC , a small law firm in Seattle. At Assemble Law Group, we regularly draft wills and other estate planning documents for our clients. You are welcome to contact us with questions and comments about this service. If you are thinking about hiring us for legal help, take a look at our law firm website where you can find a list of our prices , information about fee reductions under our sliding fee scale , and information about who we are . Forrest Carlson believes that when an attorney meets with a client, the client should gain a clear understanding of the legal documents and services the attorney prepares for the client, as well as a better understanding of the laws that will work their way into the client's life. With this belief, Forrest takes an educational approach in his estate planning practice. Forrest has been practicing law since 2008 and is a lifelong advocate for increasing access to legal services. He is one of the founding members of the Washington State Bar Association's Low Bono Section , and he is a panel attorney for the Moderate Means Program . In his free time, Forrest is a technology and startup enthusiast and a web design hobbyist. Forrest often promotes and speaks publicly about law and entrepreneurship, law-related technology, and increasing access to legal services through technology. For Forrest, Washington Wills is an opportunity to put his ideas about legal entrepreneurship into action. To find out more about Forrest, check out his attorney profile . John is in his third year of practicing law. 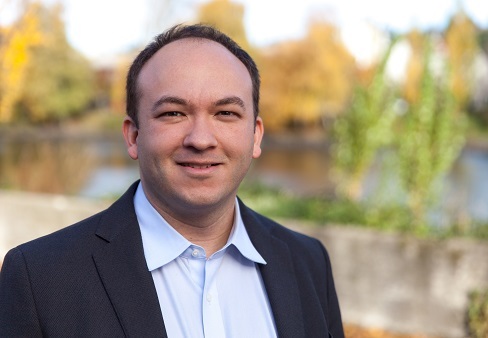 As a 2015 Seattle University Low Bono Incubator Program grantee, John committed to building a law practice that provides affordable legal services to clients who might otherwise not be able to have their legal needs met. John believes strongly in this concept — co-authoring this website and co-founding Assemble Law Group are commitments to this belief. From 2000 through 2008, John served as a Military Information Support Operations Specialist in the U.S. Army Reserve. During his enlistment, he deployed to Afghanistan. He also completed a year-long Thai language course at the Defense Language Institute in Monterey, CA. 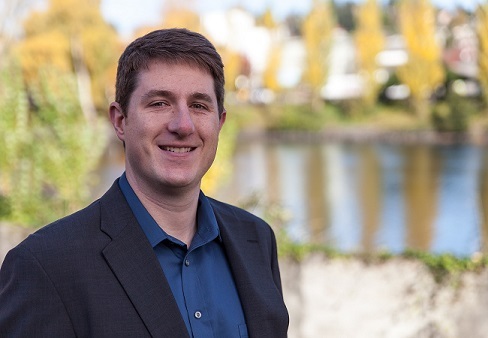 He is actively involved with Veterans issues as a founding member of the Washington State Veterans Bar Association and as a board member of Outreach and Resource Services for Women Veterans (OARS). When not working, John enjoys spending time with his wife, exploring Seattle on foot, and cooking. To find out more about John, check out his attorney profile .